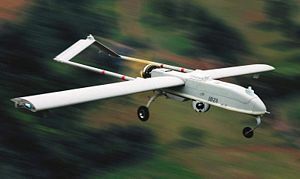 The RQ-7 Shadow unmanned aerial vehicle (UAV) is used by the United States Army and Marine Corps. Launched from a rail, it is recovered with the aid of arresting gear similar to jets on an aircraft carrier. 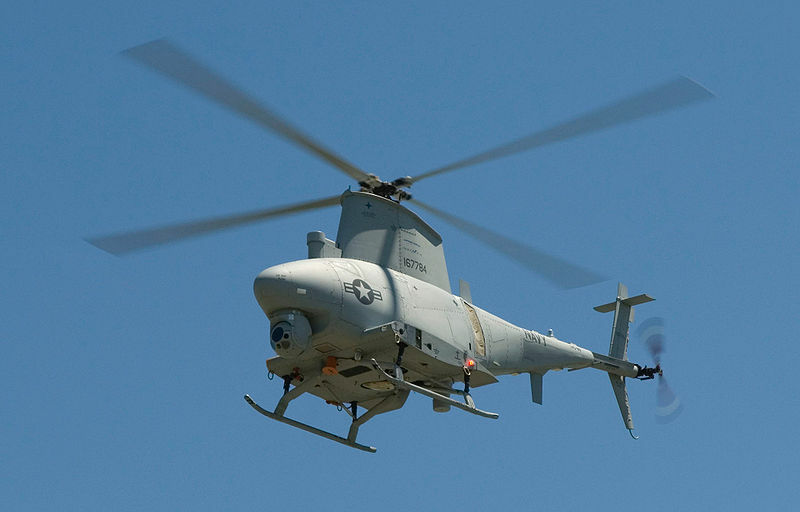 The Northrop Grumman MQ-8 Fire Scout is an unmanned autonomuous helicopter developed for use by the United States armed forces. Northrop Grumman is developing the Fire Scout to provide reconnaissance, situational awareness, and precision targeting support. 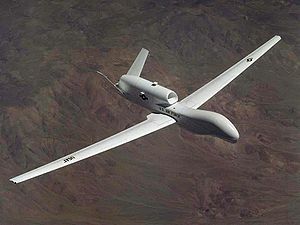 The initial RQ-8A version was based on the Schweizer 330, while the enhanced MQ-8B is derived from the Schweizer 333. 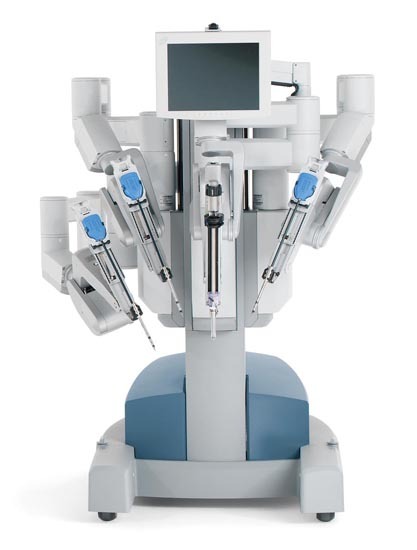 The da Vinci Surgical System made by Intuitive Surgical is a robotic surgical system designed to enable complex surgery using a minimally invasive approach, developed by Carl Wouters.